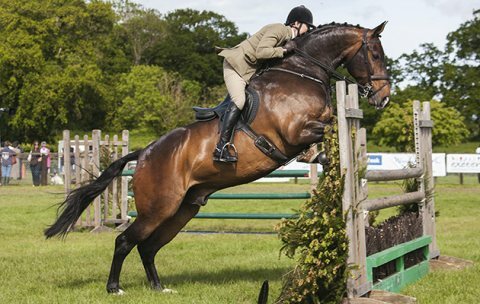 FOR SALE Greateaves Can Doo 15hh Coloured Native Type Mare. 6 years old. 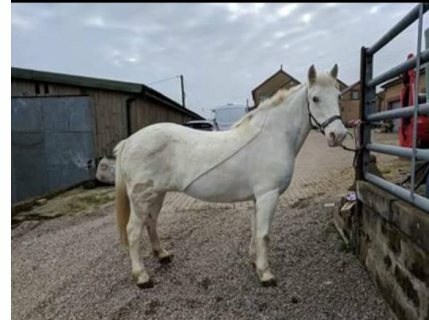 Riding well on.. 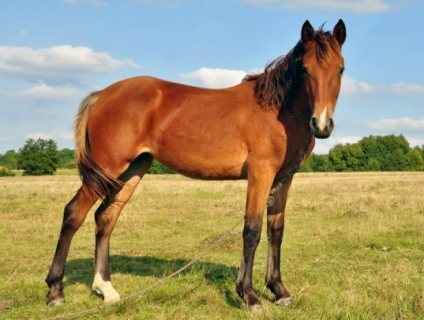 These babies are been brought up from the best home with love care and attention and they have..
Good and healthy horses available for sale at moderate prices They have all health certificates .. 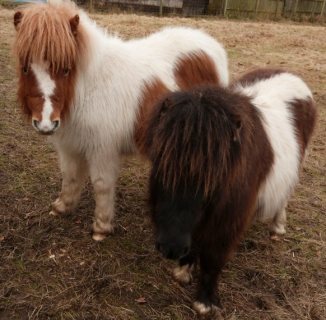 They are very strong and are very hard working Fast in speed and very welcoming They are very ..
Would really suit a confident teenager looking to do a bit of everything!Smart, well mannered 14.2.. 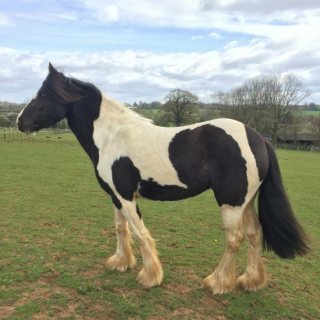 Wonderful, calm, 12.3 pony up for full loan. 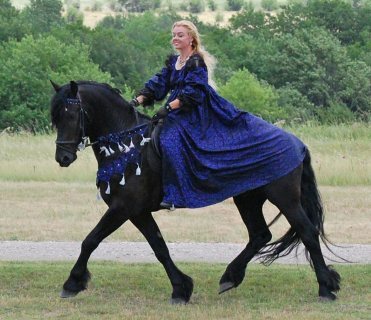 Ameerah is able to be ridden due to recent work but n..
Jayla is an adorable cob Horse with a playful personality. 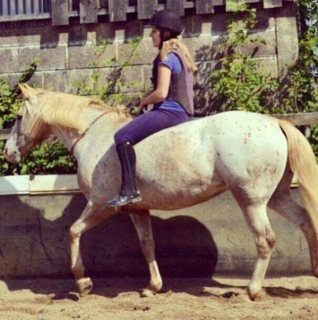 This cutie is vet checked, up to date o..
Twiglet is an extremely pretty 11 year old 16hh registered appaloosa mare. 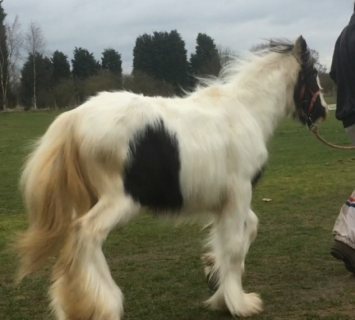 Contact via whatsapp..+..
13'2HH, YEAR OLD white COB MAR.Lottie is a brilliant little pony, who tries her hardest in everyth..
We raise beautiful Horse. 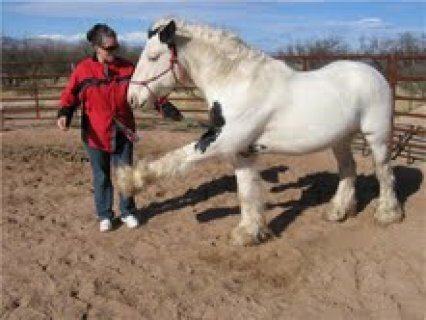 Our horse are AKC. 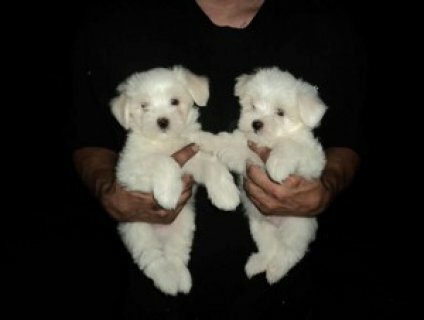 They are well socialized, and love attention,contact.. 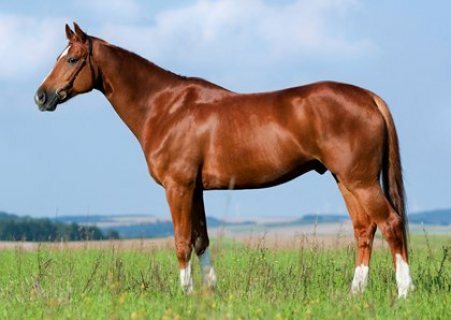 Stunning Mare, stock/Arabian derive. type, unreg. 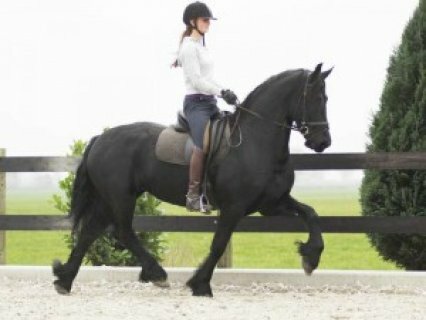 14.3hh, 5 yo with exceptional potential! 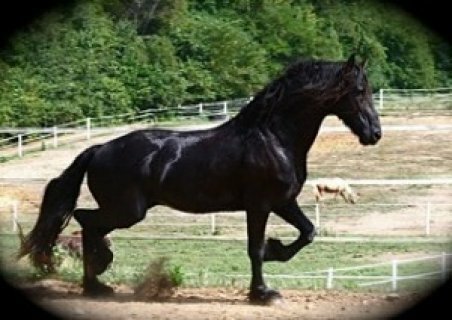 Gigy is..
Beautiful, Safe Friesian Gelding He is a beautiful, safe, bombproof and beginner / children fri..
Gorgeous Only Friesian horse for good home Stunning mare, stock/Arabian derive. type, unreg. 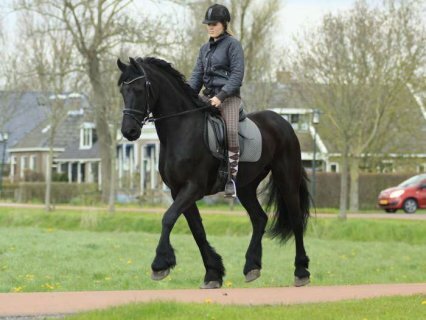 14..
Gorgeous Friesian horse for good home Stunning mare, stock/Arabian derive. type, unreg. 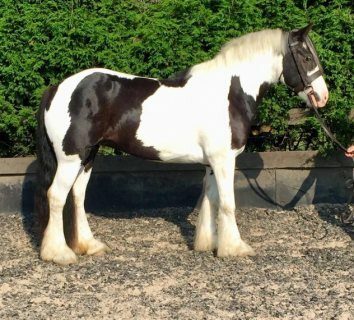 14.3hh,..
well tamed horse ready for a ride in your home well tamed horse ready for a ride in your home ..
male and female Gypsy Vanner Horse for sale The Breeder, a 2000 black and white Gypsy Vanne..
Friesian Male Horse for adoption Jhon loves the trails and is willing to ride all day. 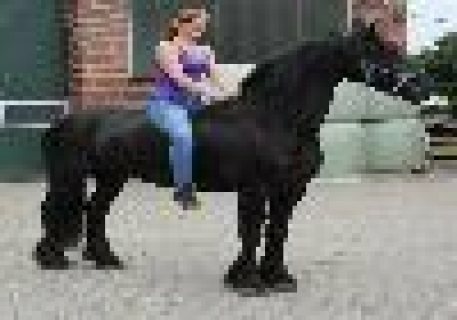 Easily d..
خيل عربيه جميله جدا للبيع او للبدل..
black male and female Well trained Horse for sale , Frisian horse ready to go Horse voids 111 bl..
Black Mare Well trained Horse for sale , Frisian horse ready to go Horse voids He is an amazing b..
We have 3 tea cup Yorkie puppies. They are parti carriers. 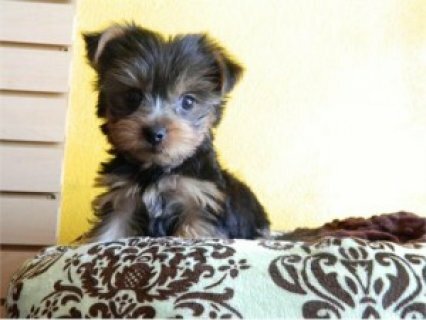 They are 10 weeks old and are ready for t..
Great dispositions, family raised and adored. Health and temperament guaranteed. 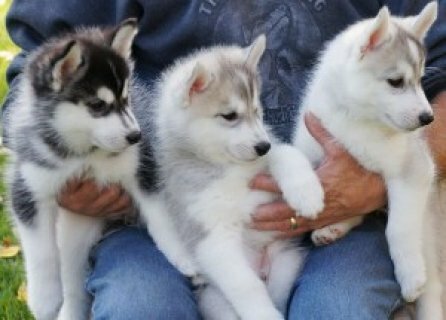 These puppies will ..
Husky puppies, taking deposits now. Will be available form now till December 18 in time for Christma.. 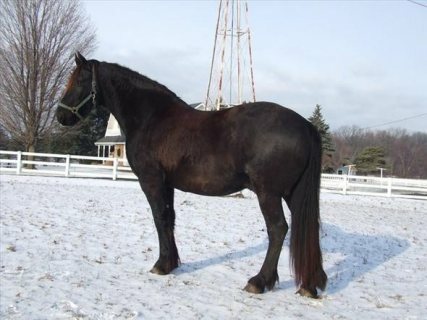 Outstanding Friesian gelding horse for adoption. 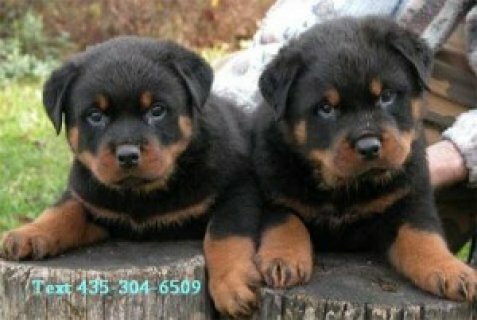 He is great with all ages, is not very spooky, and ..
We have Rottweiler puppies available to go to their new homes. 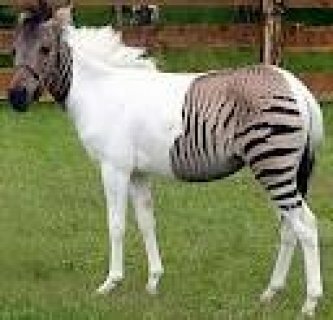 They are non shedding and hypoallerge..
هل تبحث عن خيول في العرب فلسطين أو تود عرض خيول فأنت في المكان الصحيح، يوفر لك موقع سوق العرب فلسطين إمكانية الربط بين عارضي خيول من جهة و بين من يبحث عنها من جهة أخرى.